If you’ve ever been told not to spend too much time on your art because it’s “not a real job”, this post’s for you. 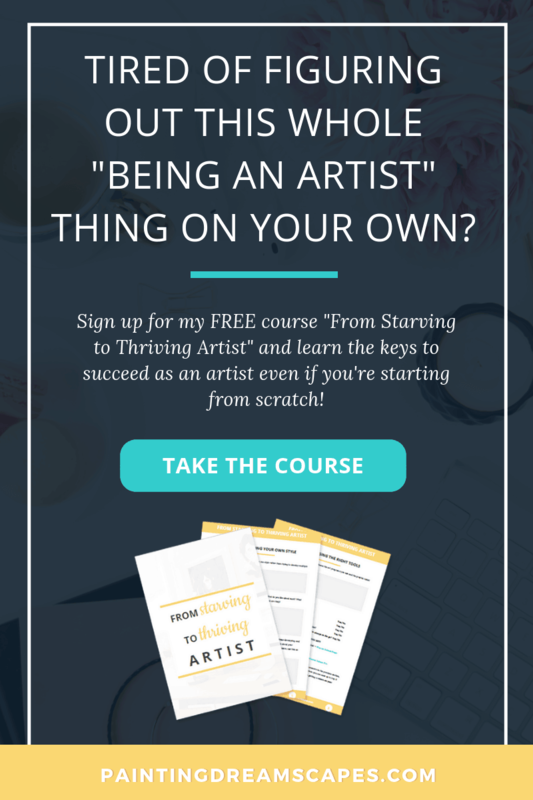 I’m going to show you how to make money as an artist in 15 different ways. Choose the one that suits your needs and your art style better and combine them as you see fit to get steady income every month! Are you ready? Let’s go over 15 ways to make money as an anime artist. 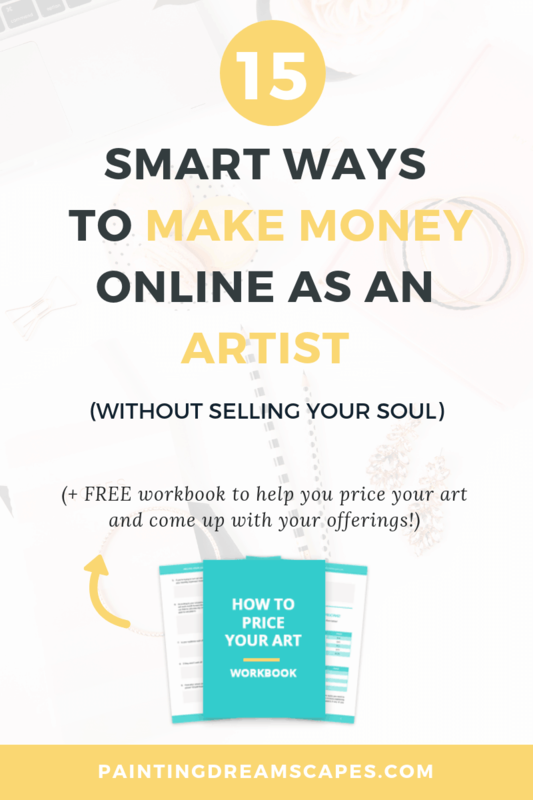 This is one of the most common ways you can make money as an artist. Once you’re good enough, people will be happy to pay you to draw something specific for them. 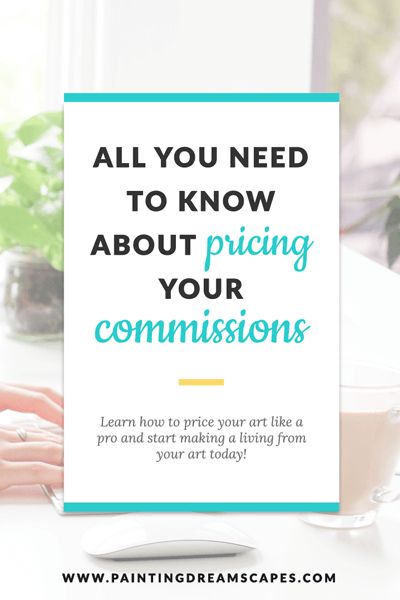 Seems easy but you should follow a few guidelines when selling commissions to keep a happy client base. Doing so will ensure your clients refer others to you! I offer my art commissions through ArtCorgi but there are many options to choose from. Create artworks that would look fantastic in someone’s house, or in mugs, or anything you can think of! Selling prints and other merchandise featuring your art is a great way to make money without spending hours on it. 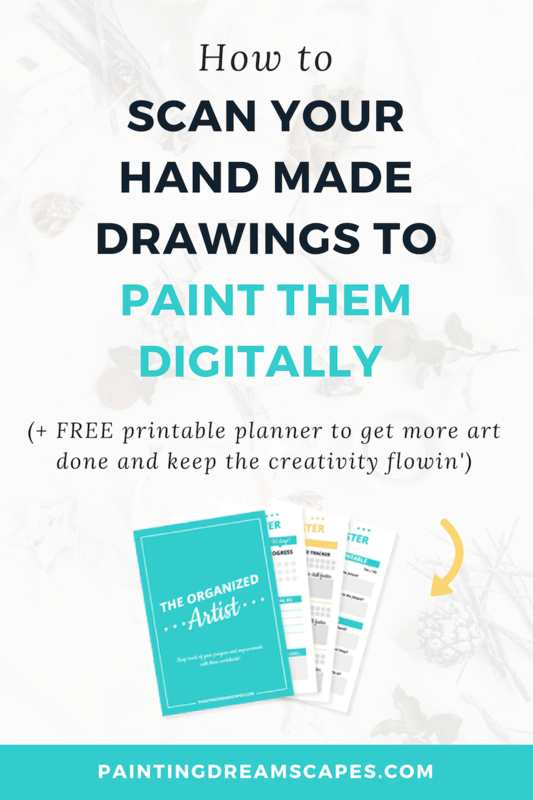 This is a form of passive income since you create the artwork once, and you sell it over and over again through a print on demand service. 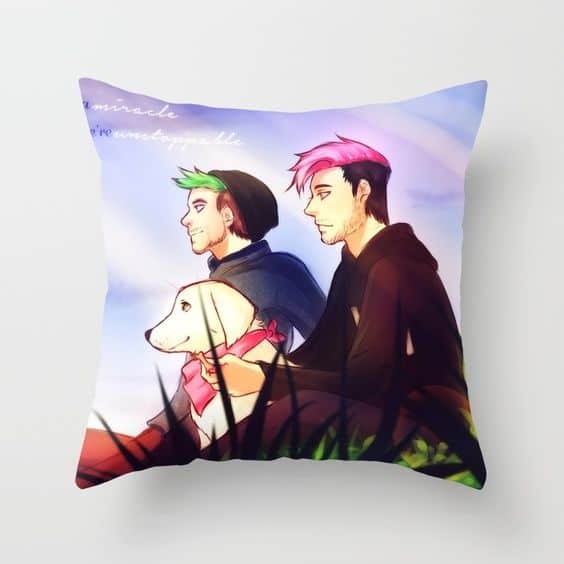 If you use a platform like Society6 it’ll be pretty much hands-off once the products are loaded on your store. Other options include Printful, Redbubble, Zazzle, etc. If you’ve got a lot of beautiful artworks, put them together in an artbook and sell it. It will help you strengthen your brand as an artist and look more professional. You can learn more about print on demand services and best practices here. You can contribute to helping the next generation of artists improve their skills whilst making a living in the process! Pass down your knowledge by creating and selling tutorials on different topics. You can sell them through your own website if you have it, ​Gumroad, ​Sendowl, ​Shopify, or even deviantART’s Premium Content system! Patreon is an increasingly popular way to start monetizing your art. You create an account and you set up goals and rewards. You specify why you want the support and donations from your audience and what you offer in return. People have the option to pledge to you on a monthly basis to receive the rewards you promise to each tier. 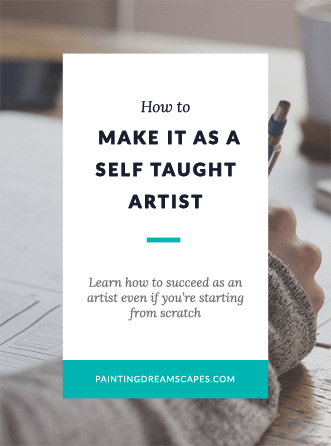 Similarly to selling tutorials, you can make it more personal by offering one-on-one classes to other emerging artists. These classes can be individual or in small groups. You teach a lesson on a topic you’ve agreed beforehand and then answer any other questions they may have about the class. They can be one-off or recurrent. 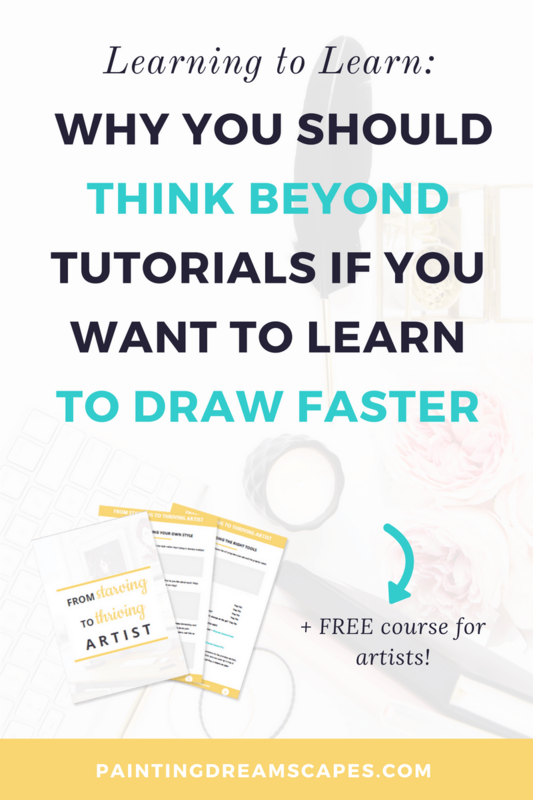 Another fantastic way to make money as an artist is to create online courses that compile all of your knowledge on a topic. Instead of selling a “how to paint clouds” tutorial individually, you could create an entire online course focused on how to paint detailed backgrounds. An online course is a collection of classes or lessons in a topic that cover different aspects of it. 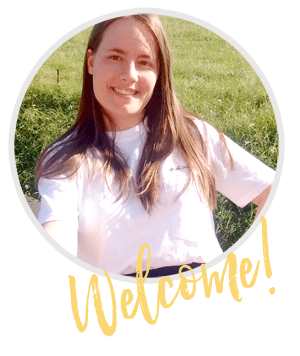 If you prefer to create content on a regular basis and charge your users monthly to access the new content, you can set up a membership site instead. Affiliate marketing is one of the best methods to earn passive income by promoting the things you already use and love. When you become an affiliate partner for a company, you promote their products to your audience and you earn a commission from each sale you drive. For example, I love and swear by Wacom tablets. That’s why I recommend them and promote them in my website. 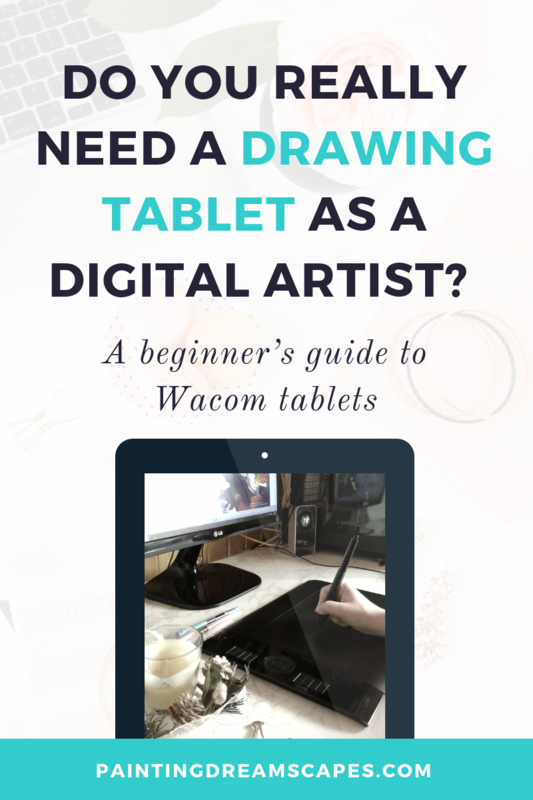 If you choose to purchase a Wacom tablet through my affiliate link, I will earn a small commission from the sale, at no extra cost to you. You can make money as an artist by promoting the tools that you love. But you have to be honest. Don’t promote something you’ve never used or liked, or you’ll breach your audience’s trust. You also need to abide by the FTC’s guidelines when using affiliate links. Top of the morning to you laddies --- I mean… Starting a Youtube channel is an easy way to both grow your audience and start monetizing your art. Youtube increased the requirements to join their partner program in 2018 but if you post consistently, you can reach the threshold soon enough. You can monetize your videos through ads, in-platform merch features, superchat during livestreams, sponsorships and more. If you want to learn how to grow your Youtube channel, check out my free video training series: how to start a successful youtube channel. But act fast! It​'s only available for a little while longer! 10. Sell downloadable resources such as custom brushes, presets, texture packs, premade backgrounds, etc. 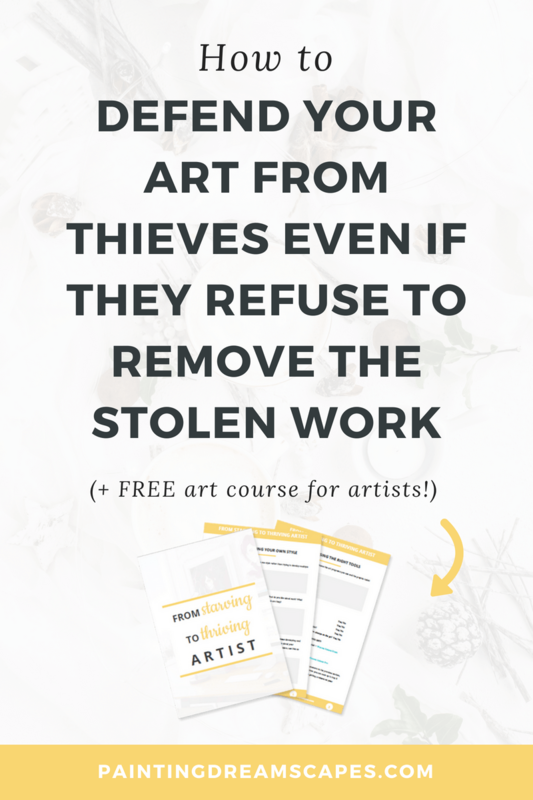 If you’ve created any resources that have helped you improve your art along the way, consider selling them to other artists who may benefit from using them. You can sell them through the same means mentioned in the tutorials section. You’ll create them once and then let people purchase them at this big online marketplace. You can also sell them on your Etsy store but that takes more work and fees. When you create a character design and you put it for sale, it’s called an adoptable. Someone can adopt the character by purchasing it and they gain the rights to use the character in their stories and in future illustrations. Other rights may be given or purchased separately depending on what the artist and client decide. If you prefer to create a character based on someone’s description for it, it’s called a custom adoptable and it’s usually more expensive. This is probably the hardest method on the list. You need to be very good and have a lot of connections to work for these industries and get consistent jobs. But it’s an experience and an opportunity that not all artists get and it’s worth it. Help other artists achieve their goals by guiding them and coaching them. Your knowledge and vast experience can help other artists speed up their progress and land better opportunities faster. You can advise them on what to do to reach their goals and how to remove their mental and physical roadblocks. I don’t particularly like this method, as I dislike ads on websites in general. Especially on sites that add more ads than actual content. But if you must, this is another way to make money online. If you have a website for your art or to share your knowledge with other artists, you can put advertisements on it via Adsense or any other ad network that accepts you. 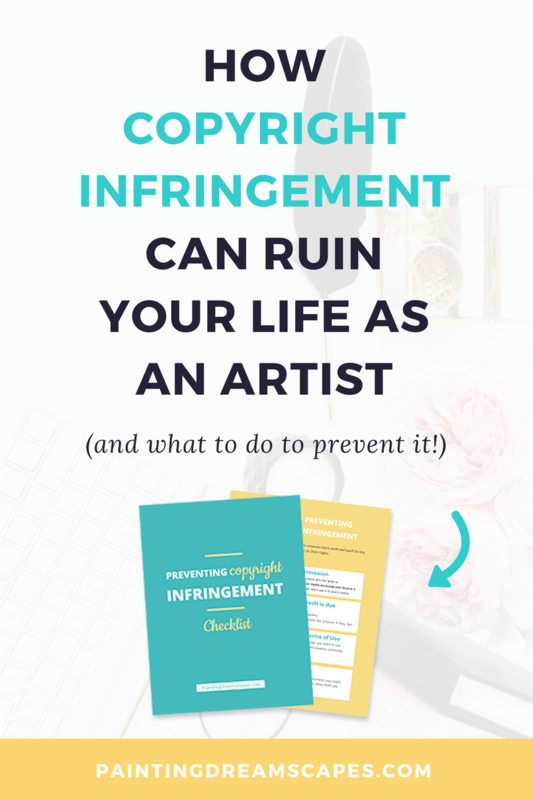 Just keep in mind that you’ll need a lot of traffic to see enough revenue to make it worth it. I think using any of the other methods on the list would serve you better. Over to you! What do you think about these ​ways to make money as an artist? Have you tried any of these potential income streams for artists? Was any of these new to you? Even if you’re not ready to become a full-time artist yet, which of these ways to make money from your art would you use? 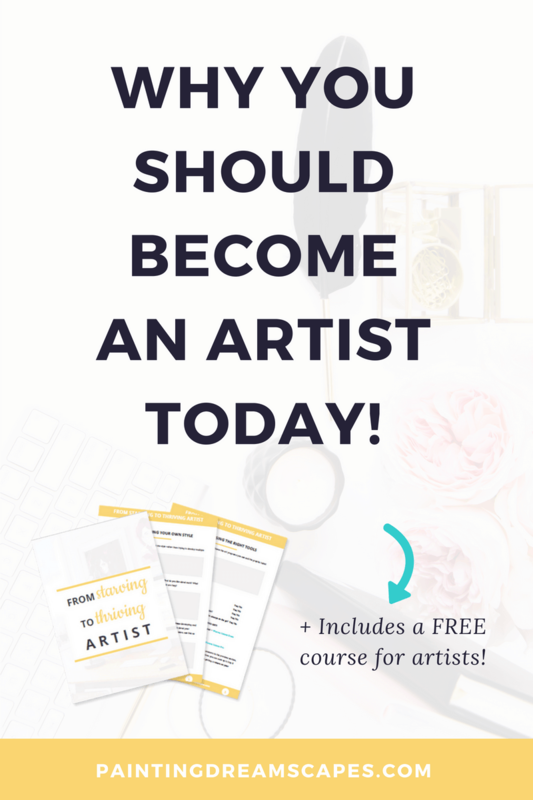 I hope this post inspires you to keep pursuing your dream of being a full-time artist because art is a real job and you can definitely make a living from your art! 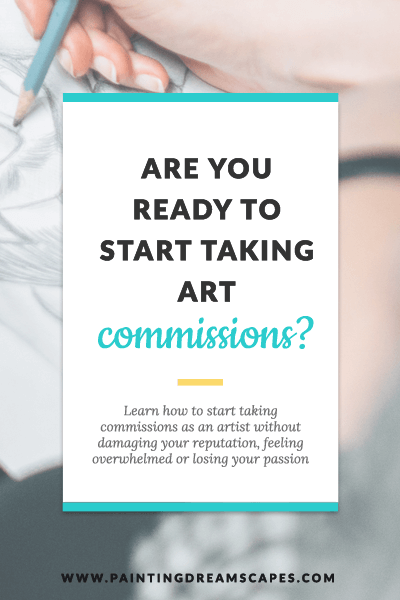 Be it by offering art commissions, selling prints and merch, creating and selling tutorials, resources, downloadable content, adoptables, getting a job at a studio or offering coaching & consulting services for artists. 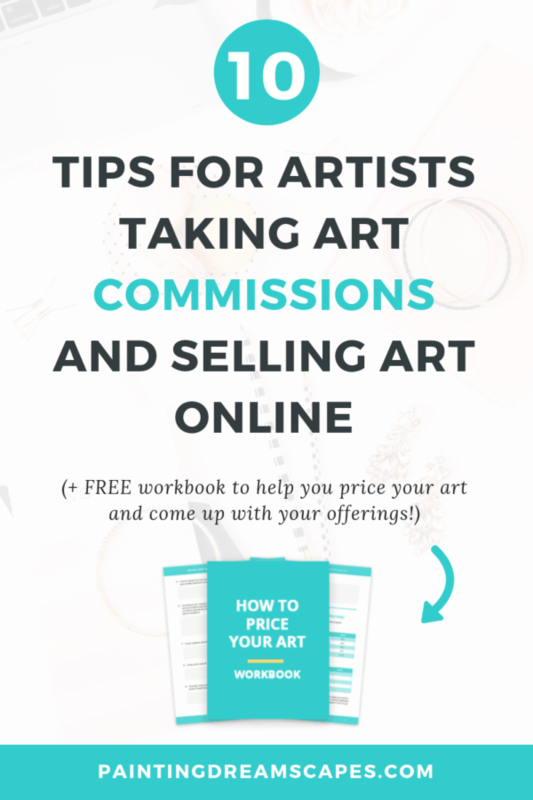 You’ve got plenty of options to choose from to monetize your art. All it takes is hard work and determination.